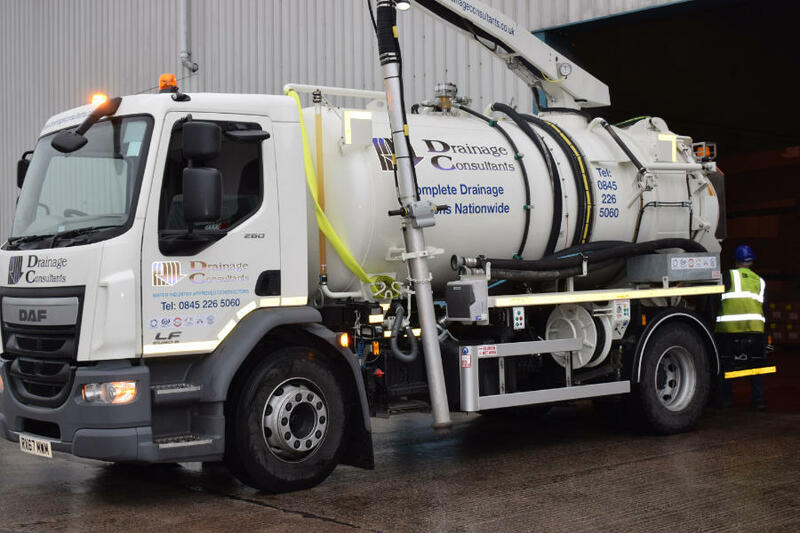 Drainage Consultants Ltd offer a comprehensive and guaranteed service for all your petrol interceptor cleaning and maintenance solutions - Nationwide. Interceptors, separators and drainage accumulate chemicals, oils, debris and silt. They are the final defence against polluting our sewage and watercourse systems. It is therefore vital to ensure the correct installation and maintenance, to reduce the risk of flooding and contamination. 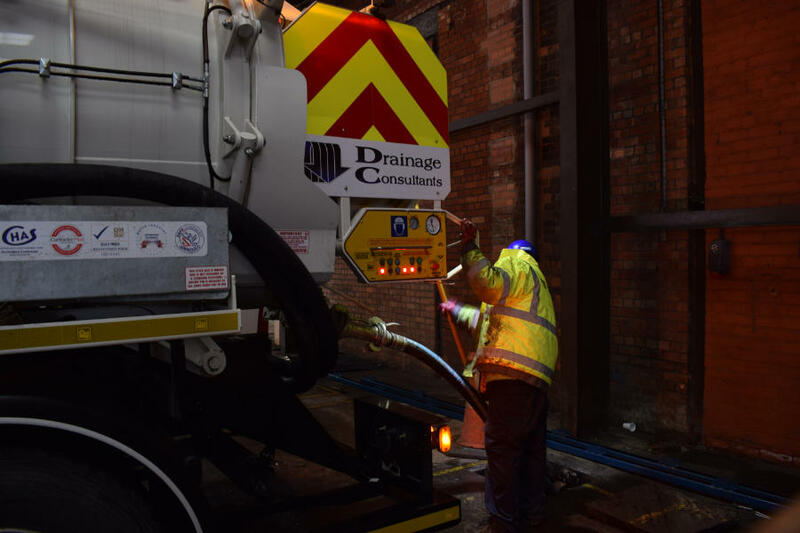 Fuel forecourts, lorry depots, airports, car parks, storage areas and large industrial areas are under heavy stresses every day, from passing vehicles, fuel spillage, oil leaks etc. All these can lead to unsightly and potentially dangerous surfaces. To ensure correct maintenance contact us on: 0845 226 5060 for a comprehensive quote. Failure to carry out regular petrol interceptor cleaning and maintenance can have serious consequences for your business, and the environment. Prosecution, hefty fines and clean-up costs can have a devastating effect on your business. The Environment Agency regulations and guidelines are enforced stringently, so if you’re in any doubt call us for expert advice. T. 0845 226 5060.